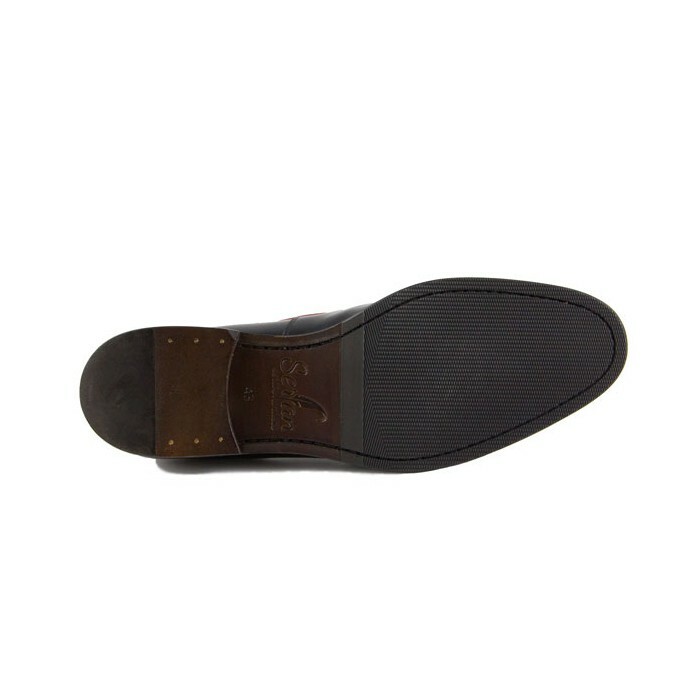 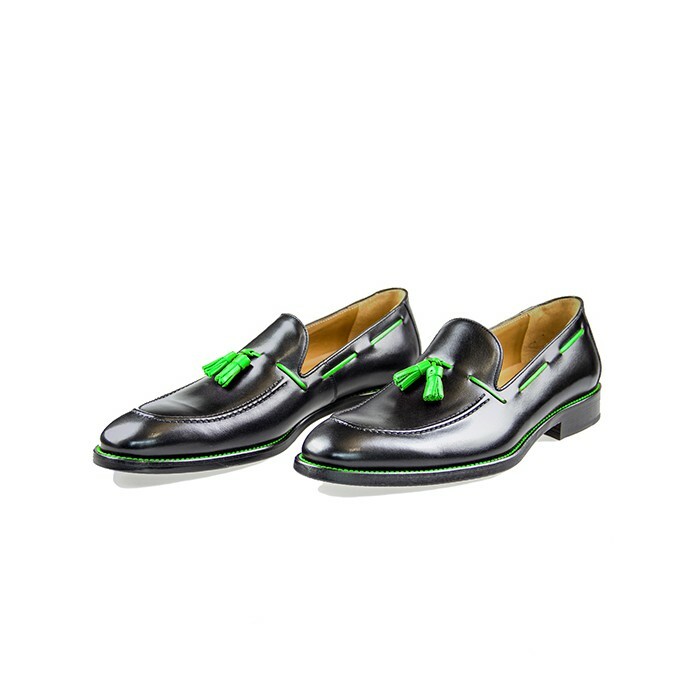 Our Serfan Loafer provides the perfect balance between classic and trendiness. 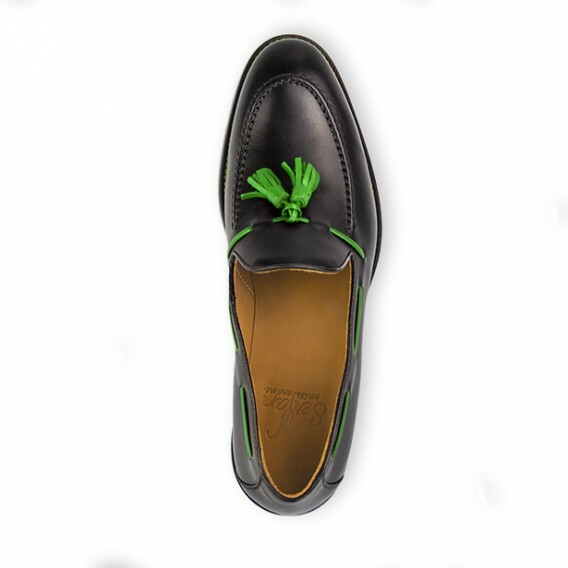 The classy design of this men's shoe is combined with the striking green tassels. 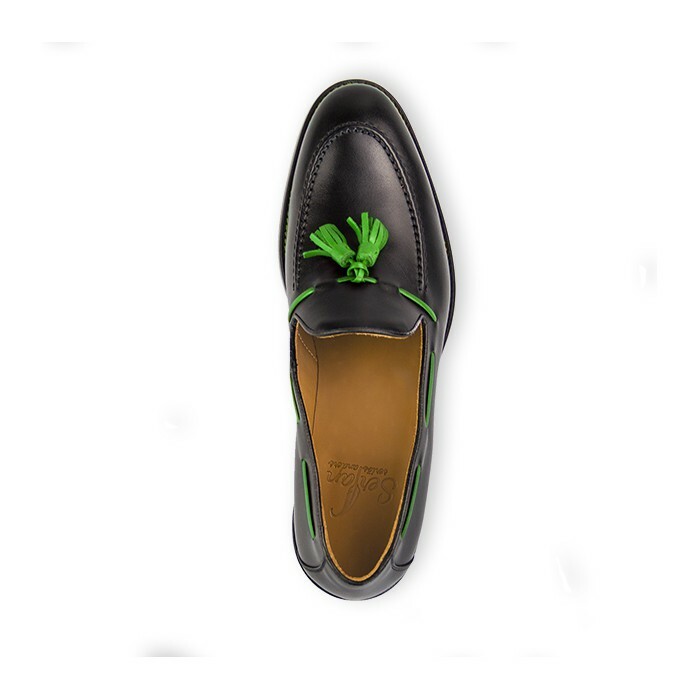 You can wear this Loafer as stylish highlight for your everyday outfit or combined with an elegant suit. 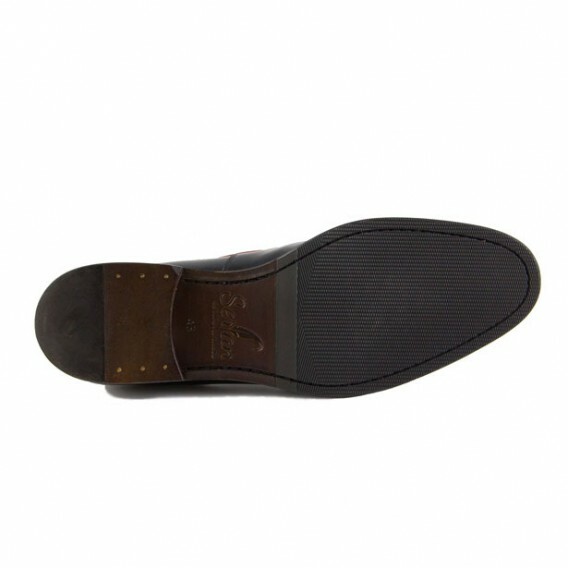 The carefully handmade process of manufactoring our Loafers offers a pleasant wearing comfort.